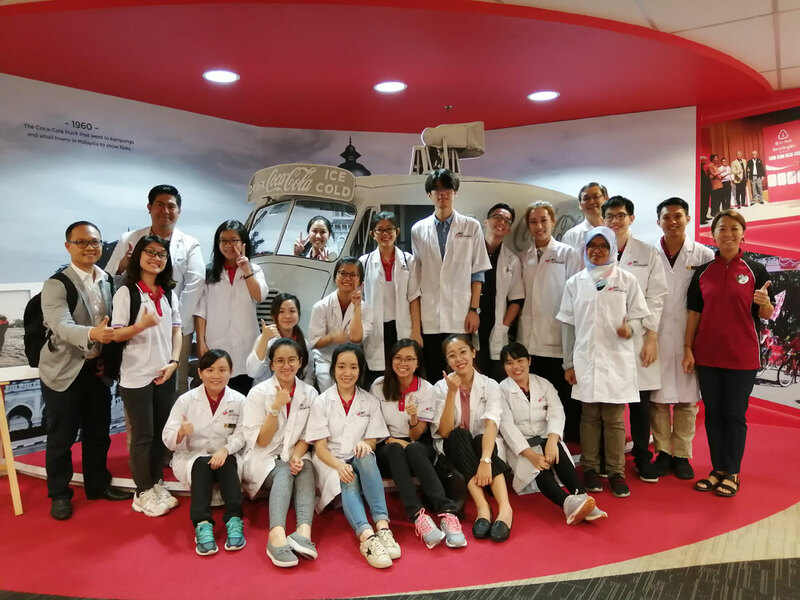 21 students from the Faculty of Health and Life Sciences at INTI International University (INTI) recently entered the grounds of Coca-Cola Bottlers (Malaysia) Sdn. Bhd. with one mission – to provide their assistance and services to the female employees at the corporation. 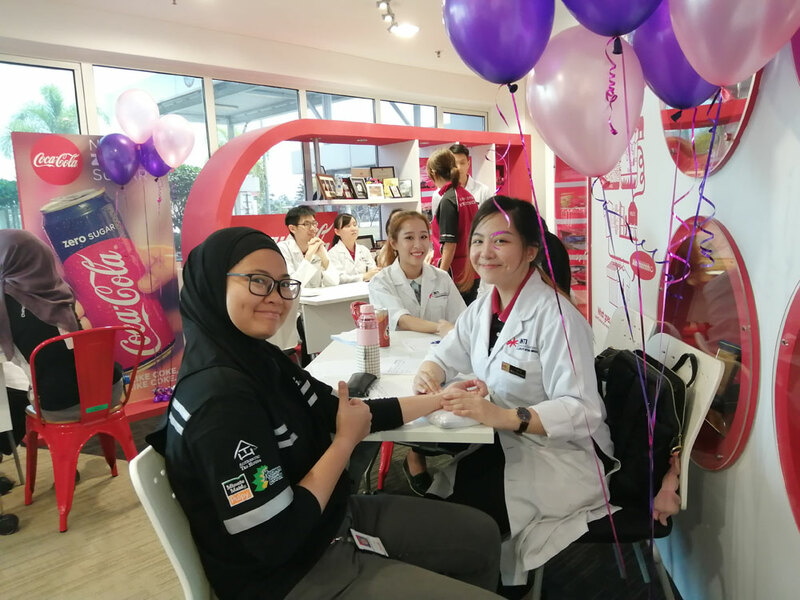 Accompanied by four lecturers, who are also practitioners in their fields, the INTI students treated Coca-Cola’s female employees to complementary Traditional Chinese Medicine (TCM) and Physiotherapy treatments and consultations about their current health status. The students successfully treated over 150 female employees within three hours.